Triple-amputee Air Force veteran Brian Kolfage is refusing to answer basic questions about his new nonprofit organization that will use the funds raised by his viral $20 million GoFundMe to build a wall along the U.S.-Mexico border. 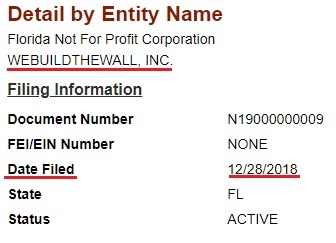 Kolfage announced We Build The Wall, Inc. on Friday, but documents submitted to Florida reveal the nonprofit was created over two weeks ago in late December. Kolfage is directing check donations to a separate organization, We Fund The Wall, Inc. with a PO Box in Houston; The Daily Caller News Foundation has been unable to find any record of its existence. Triple-amputee Air Force veteran Brian Kolfage is asking donors to transfer their donations to We Build The Wall, Inc. following his announcement Friday that the federal government will not accept any funds from his viral fundraising campaign, despite his initial claim otherwise. Kolfage claims the bylaws of We Build The Wall, Inc. prevent him from taking any salary from donor funds that originate from GoFundMe. But Kolfage has refused to provide The Daily Caller News Foundation a copy of the nonprofit’s bylaws to corroborate his claim. I thought it was pretty clear. I made a promise that I would NEVER take a penny 100% of fundraising through @gofundme donations will only go towards the wall, 100% means 100% right? Board won’t see any of that money! Donations will be accountable by an audit committee as well. 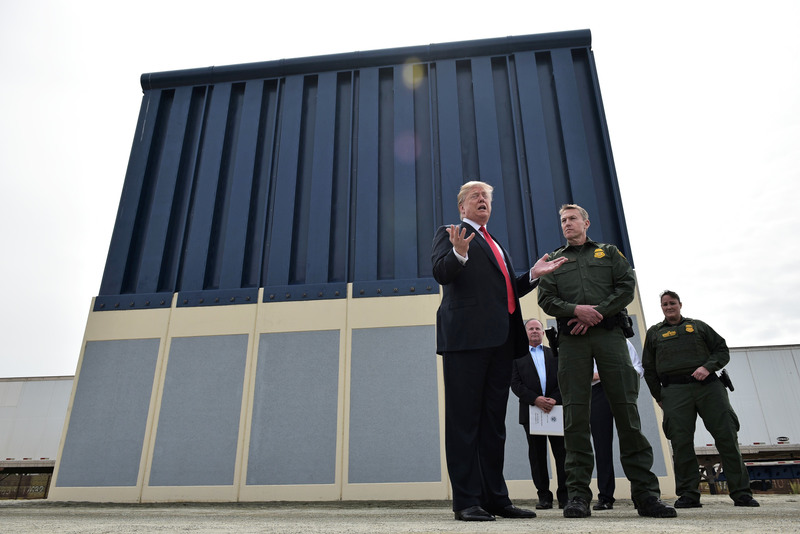 All contributions collected by Kolfage’s GoFundMe after Friday will be automatically routed to We Build The Wall, Inc., and Kolfage claimed Sunday that one-third of his 340,000 donors had already opted into the nonprofit.